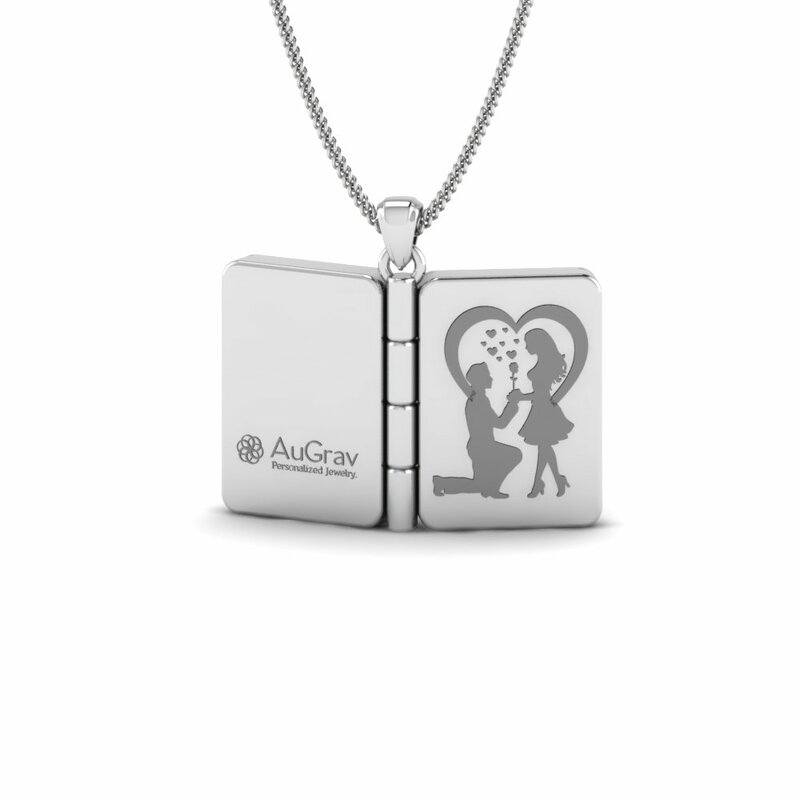 This can be customized in Silver as well. 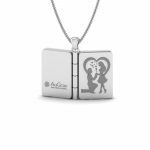 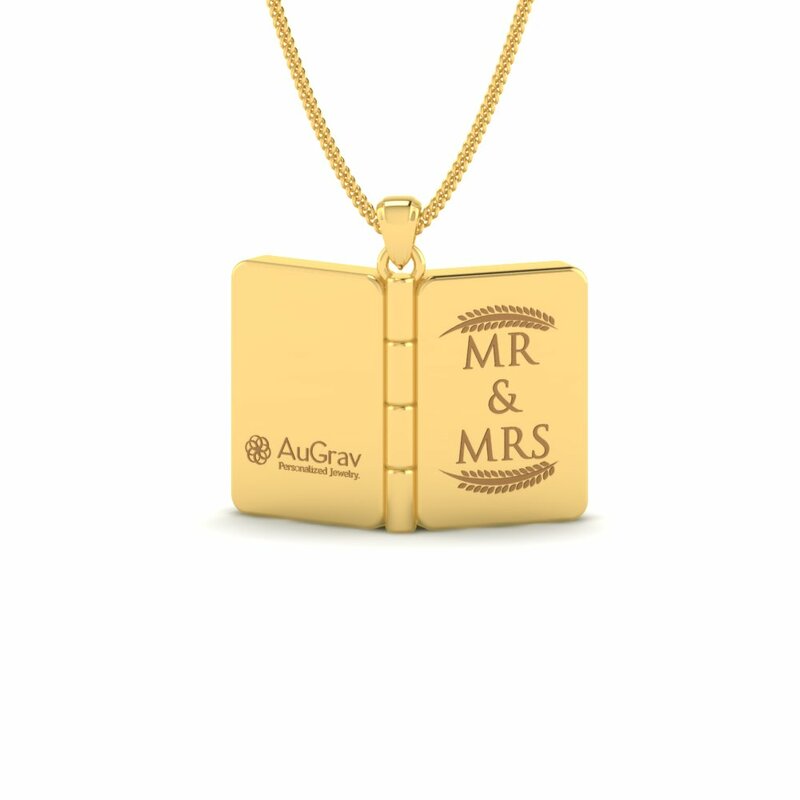 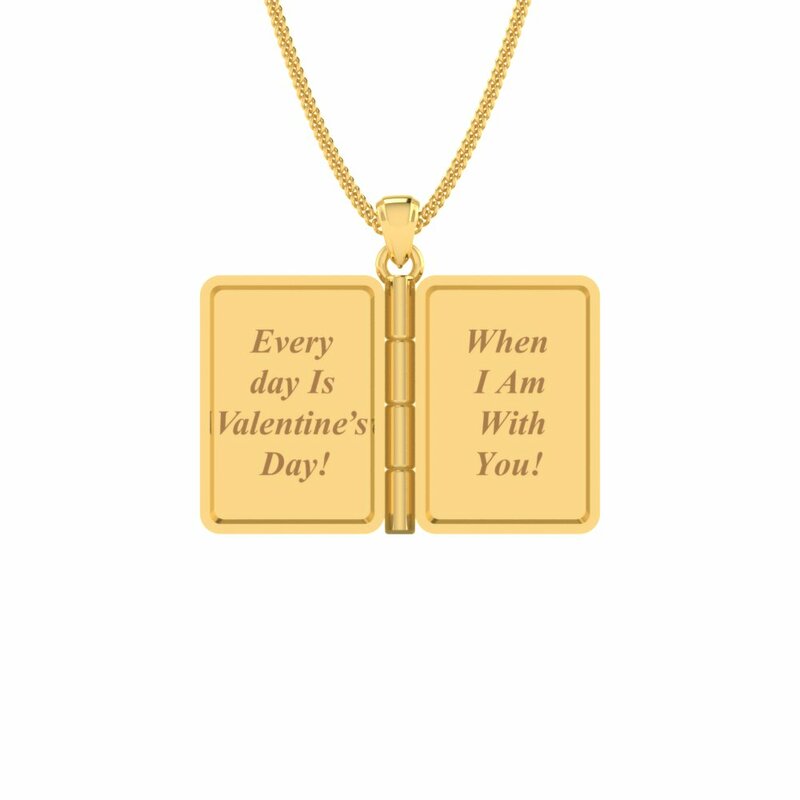 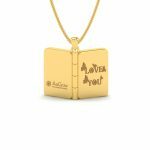 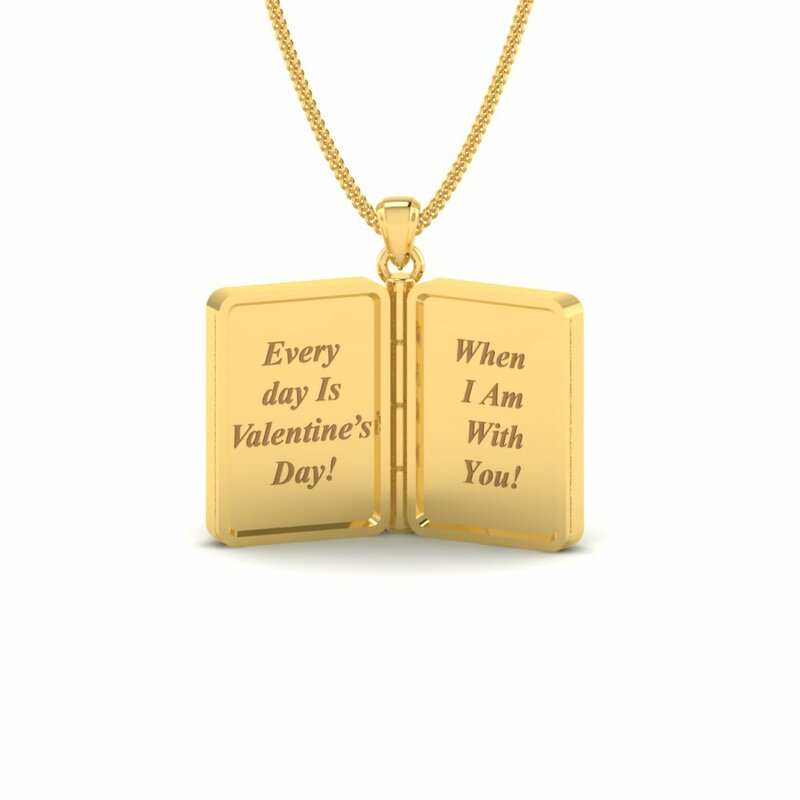 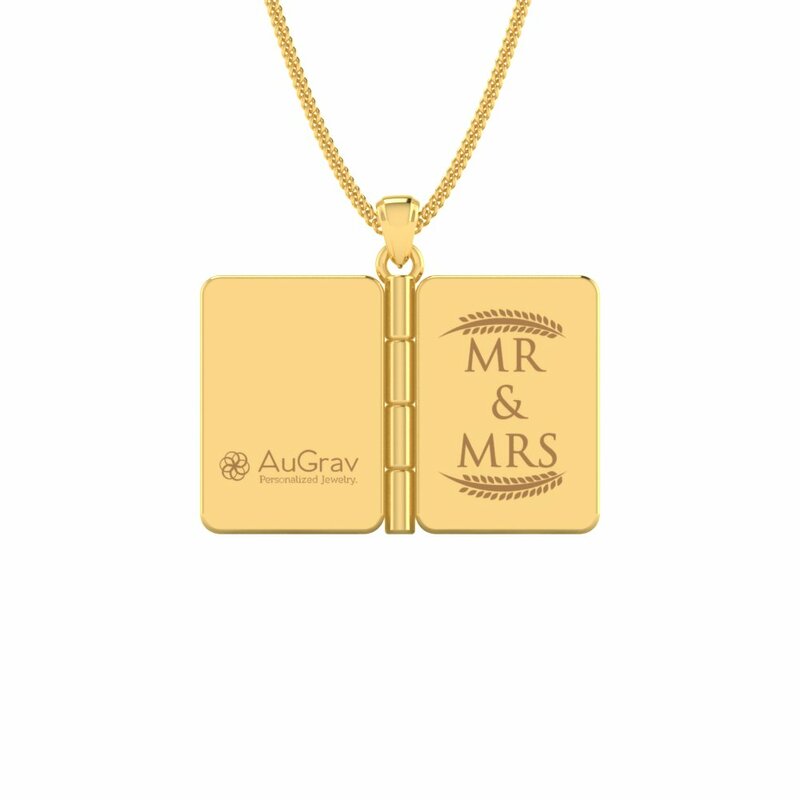 These Unique Gold Greeting Card Pendant not only keeps the bond stronger, but also an absolute memory captured. 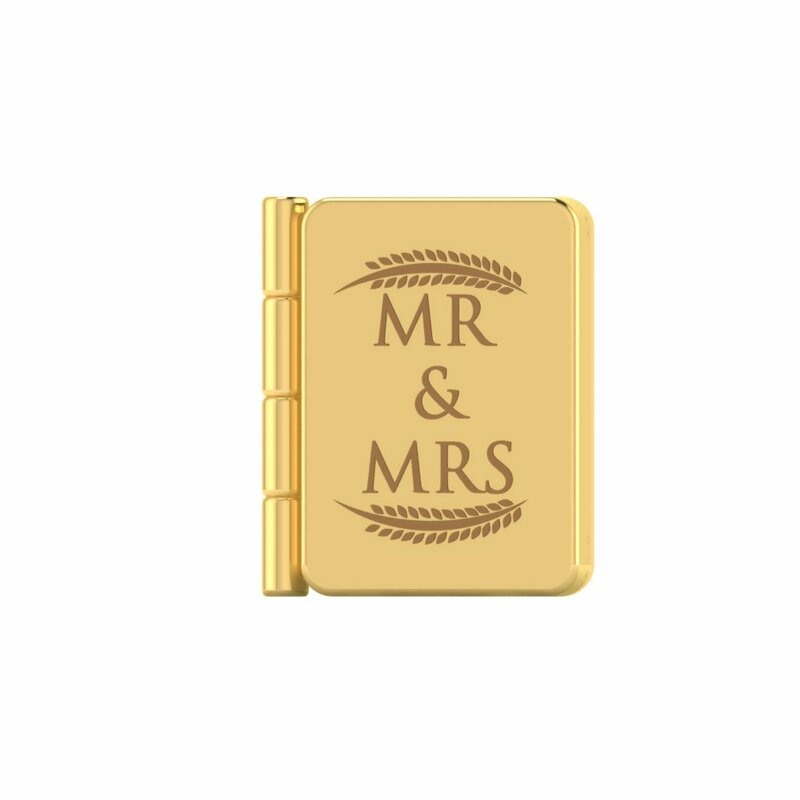 Gold Greeting Card Overall rating: 4.7 out of 5 based on 235 reviews.